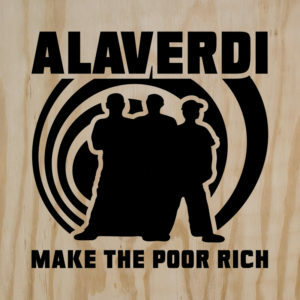 Second Alaverdi album, with booklet cover made of real wood. For the physical copy, buy here or write to alaverdi.edgaras@gmail.com or come to our show. The digital version is free to download, but we will still be pleased if you want to buy it.